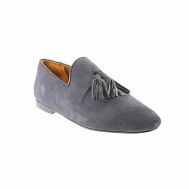 Are lace-up shoes your thing or does the slip-ons fascinate your outfit to the fullest? 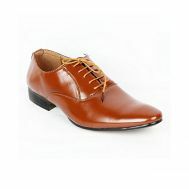 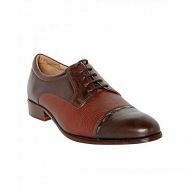 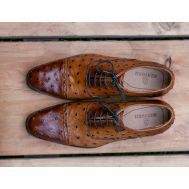 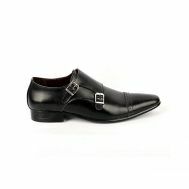 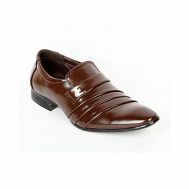 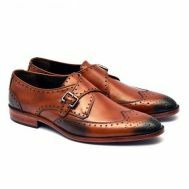 Explore the latest collection of formal shoes to look presentable in the corporate affairs. 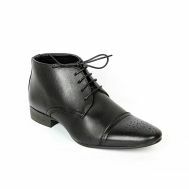 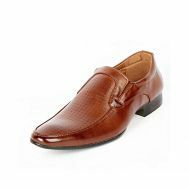 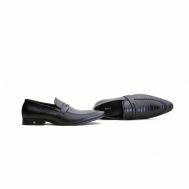 Order the discounted black leather, suede-leather, patent leather, black leather strapped, brown leather and all kinds of fashion-forward formal shoes online at Savers Pakistan. 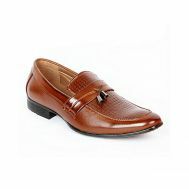 Explore the wide range of formal footwear by Shoe Point, Reef land, Wallstreet and YNG Empire.